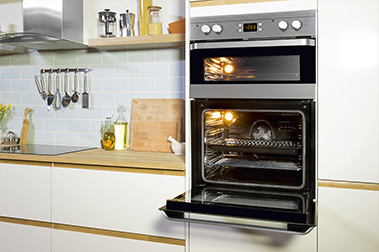 Beko is one of the leading home appliance brands in the UK. 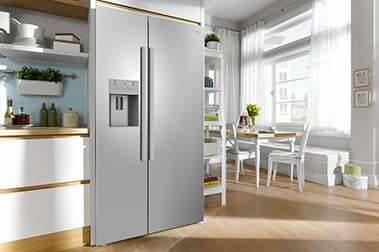 We are now offering our consumers up to £200 cashback on selected American Style Fridge Freezers and Built-in appliances, until 31st October, 2015. So there’s never been a better time to buy Beko. We understand that our consumers lives are ever changing. That’s why at Beko we’re constantly bringing new products and solutions to homes in over 100 countries across the world. Like an oven that cleans itself at the touch of a button, and Neofrost technology that helps food stay fresher for longer. All to help you keep up with what really matters. This fantastic offer is available with a variety of our premium domestic appliances, look out for the cashback sign while navigating our website.